Summer is here and so is the scorching heat! Everyone needs a roof over their heads to survive the coming days and nights. 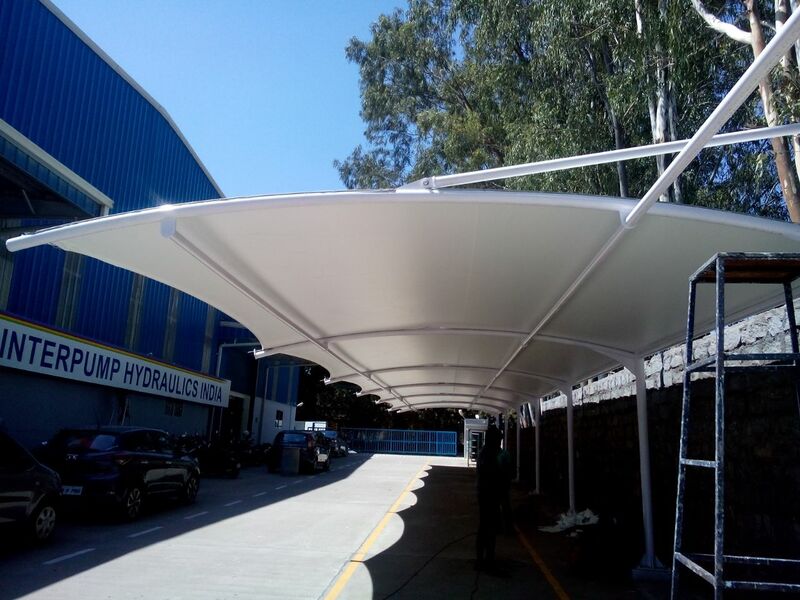 “Creative Interiors And Roofings”, Chennai are an expert company in the field of creating Tensile structures, polycarbonate structures, aluminum awnings, various kinds of car parking sheds, and parking tensile membrane structures. Creative Interiors and Roofing’s is the leading Industrial Residential Roofing Contractorin Chennai, since 2009. We offer the entire range of Metal Roofing Contractors and Roofing Solutions. Visit http://www.creativeinteriorsandrooofings.in or call on (91) 8033647079 to know more about us.